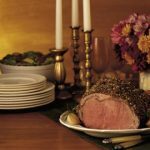 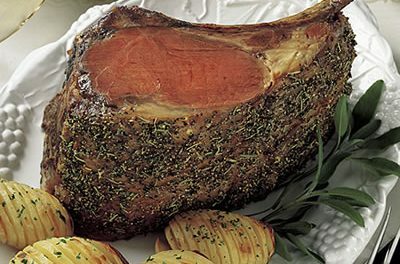 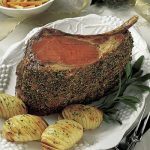 Collection of recipes for Passover that feature beef, including beef roasts. 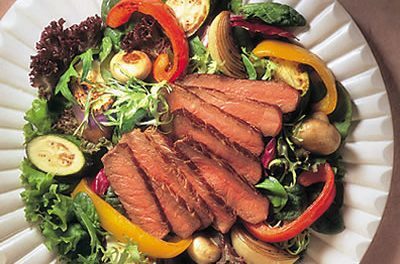 Recipe for Beef and Noodles in Lemon Sauce from our Main Dishes recipe section. 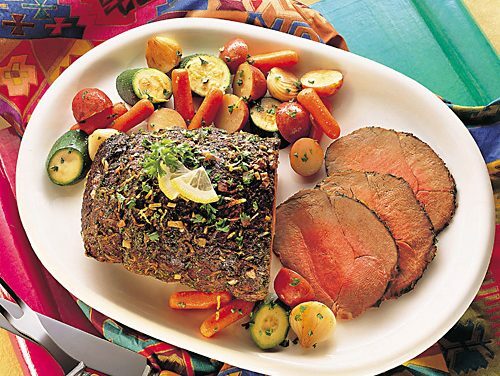 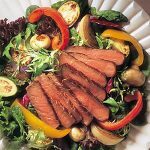 Recipe for Lemon-Herb Beef Roast from our Main Dishes recipe section. 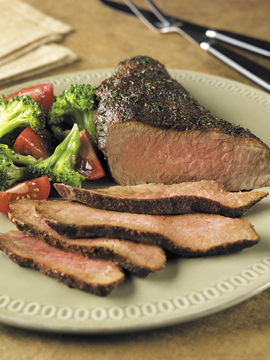 Recipe for Chili-Crusted Tri-Tip Roast from our Main Dishes recipe section. 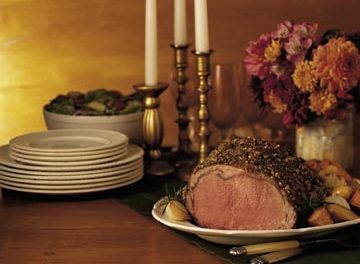 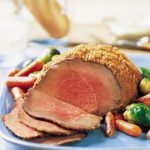 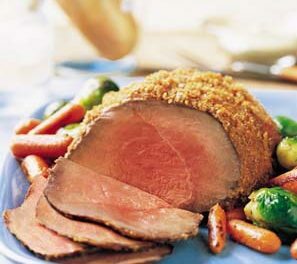 Recipe for Mustard Roast Beef from our Main Course recipe section.